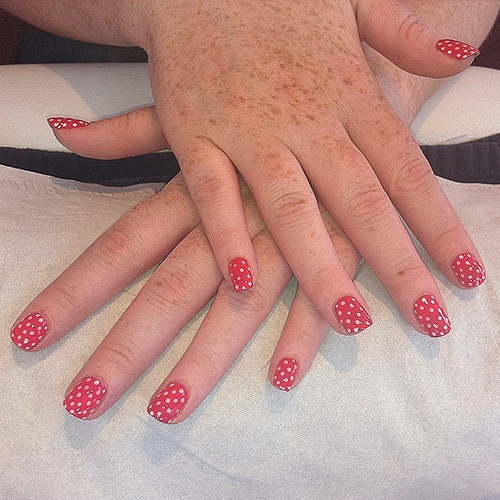 A regular manicure or pedicure keeps nails tidy and improves their appearance. It also helps the nails grow and stay strong. 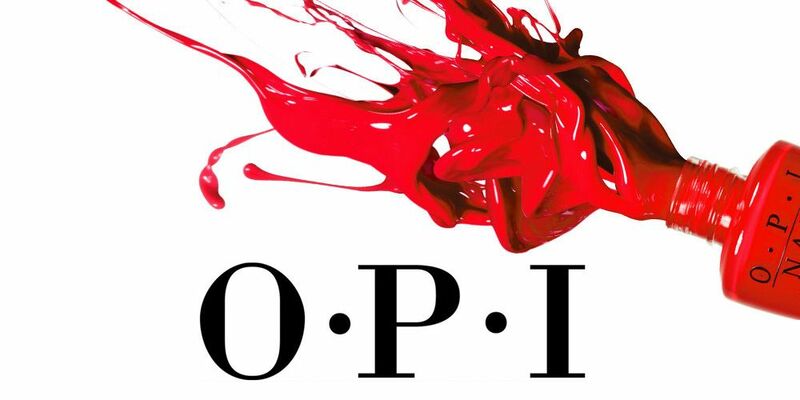 At Turn Beautiful we offer a range of OPI Manicures and Pedicures including luxury manicure and pedicure treatments involving heated boots or mitts and add on treats using paraffin wax. Your nails will be filed and beautifully shaped. 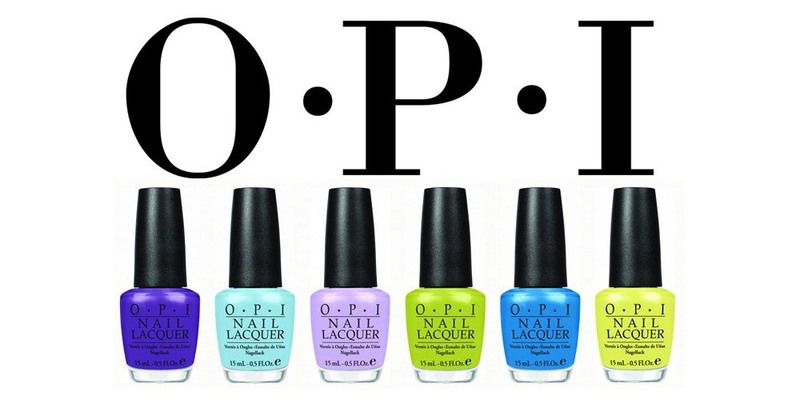 Your hands / feet moisturised and a perfect application of OPI polish applied, colour of your choice. 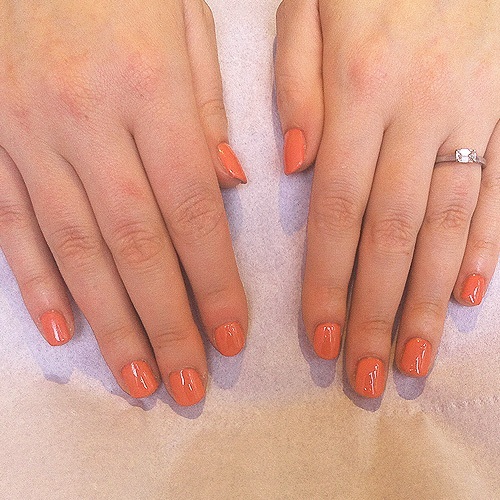 Your nails will be filed and shaped, your cuticles beautifully nourished and groomed. The hands and arms will then receive a tranquil hand and arm massage to relax and moisturise the skin, finishing with a nail strengthener and choice of colour if required. The feet will be sanitised, including a refreshing foot soak, toenails beautifully filed and cuticles groomed. Exfoliation will then take place and build up of dead skin cells will be removed. A soothing foot massage will follow. Finished with a nail strengthener or nourisher and choice of colour if required. This is the most luxurious of all pedicures. The feet will be sanitised, including a refreshing foot soak, toenails beautifully filed and cuticles groomed. Exfoliation will then take place and build up of dead skin cells will be removed. A foot mask will be applied to soothe the feet and removed with a heated towel. A relaxing lower leg and foot massage will follow. Varnish is included in this treatment. Paraffin wax is a luxurious addition to a manicure or pedicure, it is a form of heat therapy increasing blood flow and relaxing muscles. The treatment involves Paraffin wax being applied to the skin as a warm liquid wax, a plastic bag is then applied over the paraffin and the hand or foot is placed in a mitt or booty allowing the heat to be absorbed by the skin, this increases blood circulation to the area and traps moisture. This results in rejuvenation and nourishment for the skin and removes excess fluid from surrounding tissue whilst providing lubrication to relive sore painful muscle joints. This can be added to any of the above treatments if you require a French manicure finish. This can be added to any of the above treatments with design discussed on the day.